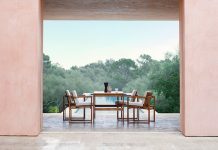 Curiousa & Curiousa has launched its outdoor range with a series of IP45 rated pieces inspired by nature and floral themes. 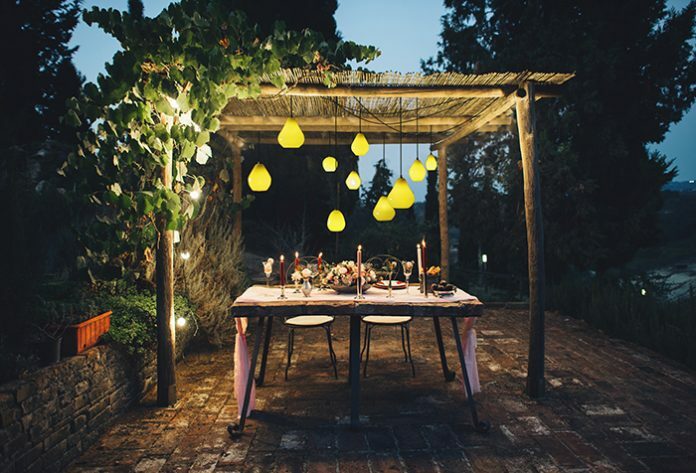 Designed by founder Esther Patterson, the colourful hand-blown glass lights and lanterns seek to bring distinctive shades and shapes to exterior spaces. Available in 23 colours, the range includes pendants, wall lights, sculptural stacks and chandeliers, as well as the brand’s existing Ume Lantern, launched in 2018, which incorporates floral designs drawn from sketches and photographs of Patterson’s garden. Each pendant is made to measure, hand-blown in the UK and handcrafted with a choice of round, silicon flex or metal rods, featuring LED G9 bulbs enclosed. “As with bathroom lighting, the options have been pretty limited when it comes to lighting outdoor spaces, so we’re thrilled to be able to offer lighting to provide colour and warmth to every part of the home and garden,” Patterson comments.